Bowling brings al lot of fun. 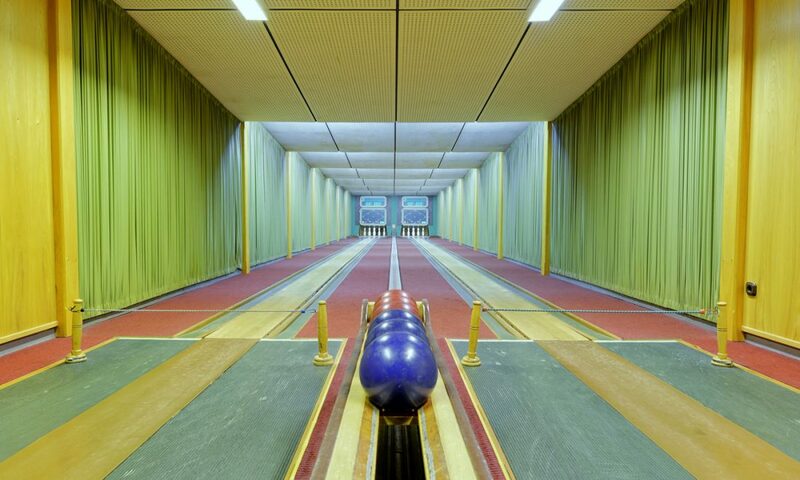 We offer our guests two well-groomed bowling alleys with enough space for a community, a club and a tournament. By booking the bowling alleys you also get your private function room to enjoy snacks from our kitchen or a refreshing beer from the tap.